On February 21st, the Office of International Programs will be hosting a one-day cultural tour to Ilan County, where students will gain a better understanding of the Taiwanese culture. Come and join us on your first adventure in Taiwan. Thank you for your interests in National Chengchi University! If you would like to apply for the freemover program for Fall semester 2019, please email the following documents to exchange@nccu.edu.tw by April 15th 2019, no need to do any on-line application. We will review your documents and announce the result in early May. 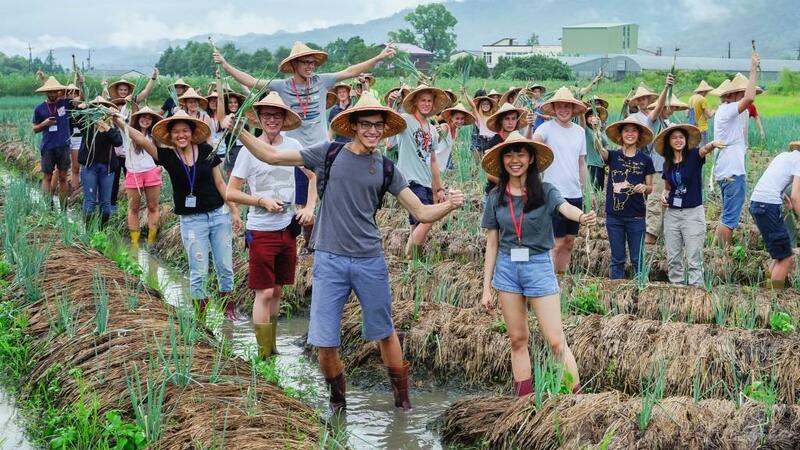 On September 6th, the Office of International Programs will be hosting a one-day cultural tour to Ilan County, where students will gain a better understanding of the Taiwanese culture. Come and join us on your first adventure in Taiwan. “Tea” plays an essential role in oriental culture especially in Taiwan. Taiwanese people drink tea daily and it is even a part of common dishes. On September 3rd, the Office of International Programs will bring you to Ilan to be a tea farmer for the day. Join us to have a closer look at local Taiwanese culture and learn how to make your own tea. Thank you for your interests in National Chengchi University! If you would like to apply for the freemover program for Fall semester 2018, please email the following documents to crhuang@nccu.edu.tw by April 15th 2018, no need to do any on-line application. We will review your documents and announce the result in early May.